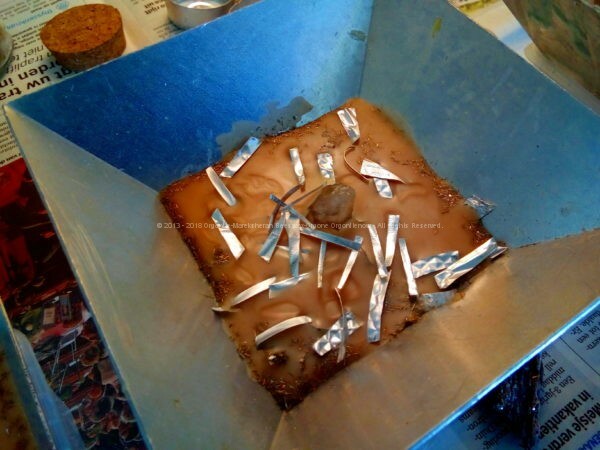 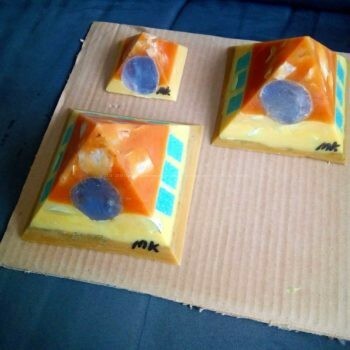 Sahara – Giza Pyramids Orgonite Set is a new idea to give you the opportunity to have a set of beeswax orgonite pyramids, to an interesting price. 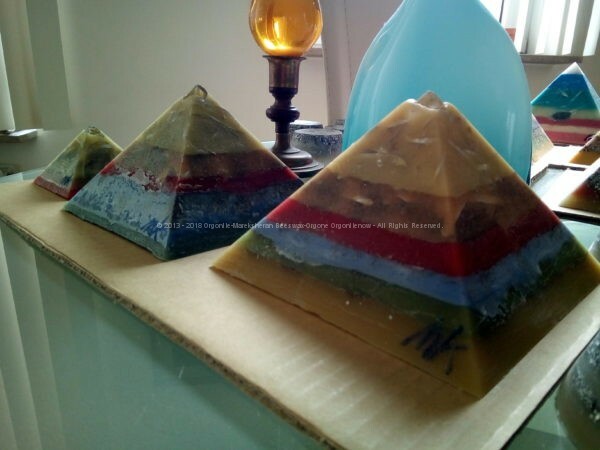 Sahara – Giza Pyramids Orgonite Set is at the moment one of the few kit available, we will decide in the future if create others, remembering to you that anything we produce is an art object done by me, and never nothing is equal to something else neither inside the same “stock” (as you can see ever clearly in the pictures ever). 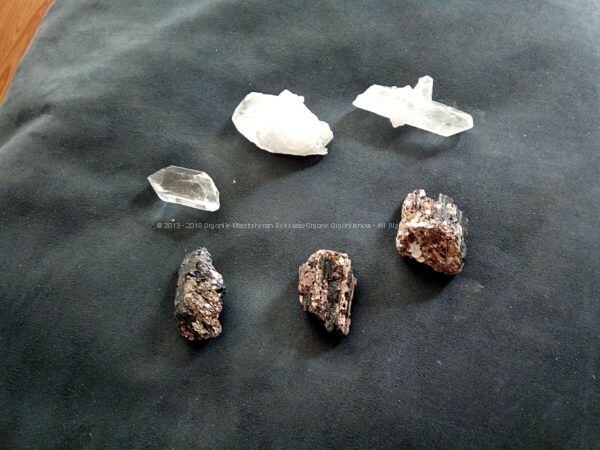 So Sahara – Giza Pyramids Orgonite Set is done by three orgonite pyramids, in Giza scale, 13, 11 and 6.5 cm side. 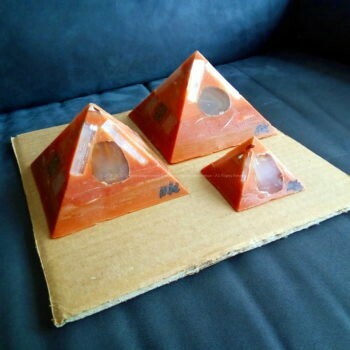 Sahara – Giza Pyramids Orgonite Set is done by pyramids containing 1 laser quartz on top (any pyramid as you can see from gallery pictures) and a special black torumaline as heart, and is a very protective set of pyramids to keep at home or at the office. 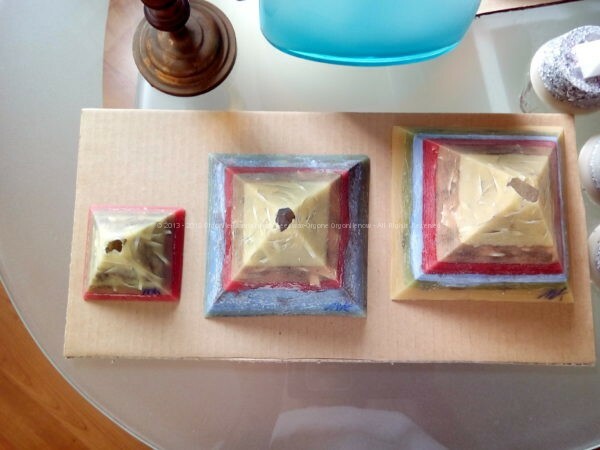 My orgoniti are produced according to different principles than those based on the scientific work of Dr. Wilhelm Reich, there are also those related to holistic and scientific disciplines still not officially recognized. First of all aromatherapy. The use of beeswax that is of essential oils makes my orgoniti estremanente scented, especially when used for meditation and whenwashed with cold water and soap. 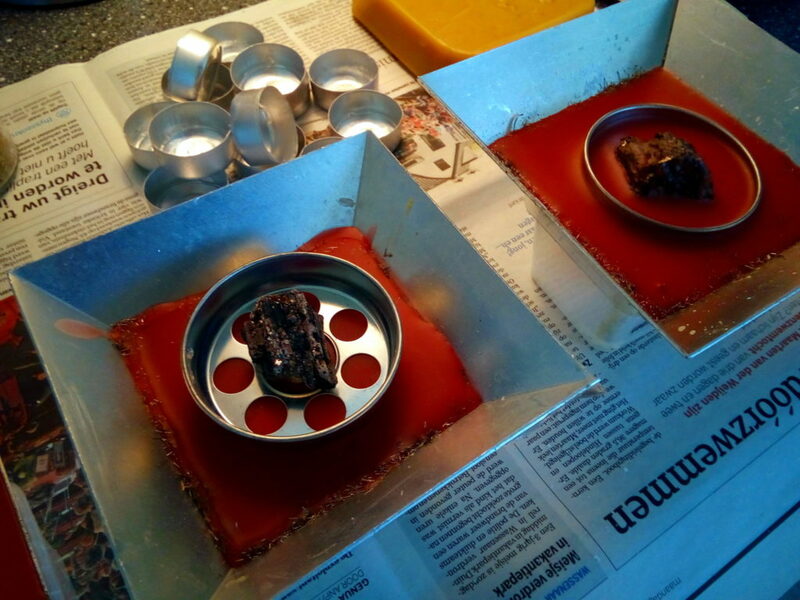 Secondly chromotherapy. My orgoniti are issues both as stones like aromas as colors. 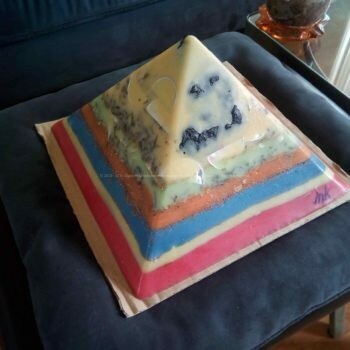 Thisrefers to orgoniti in all categories except the pyramids. 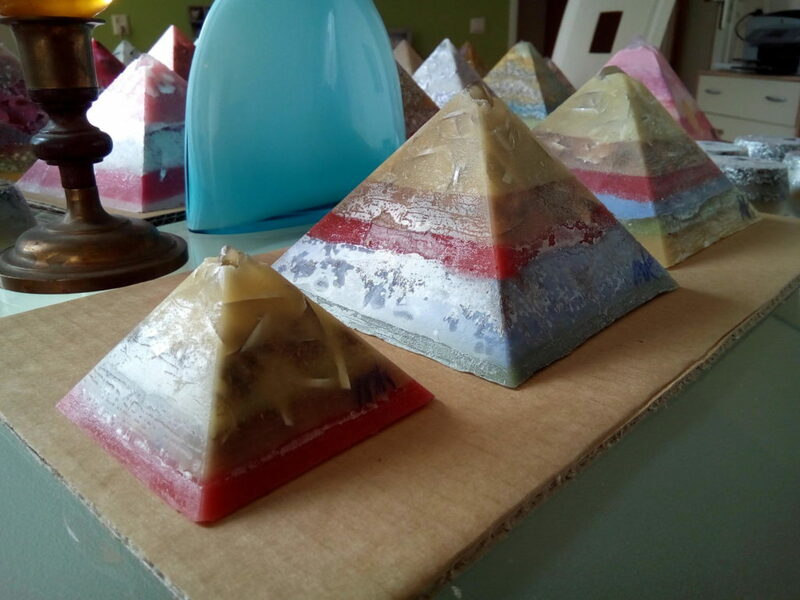 The pyramids have a variety of different shades and tones of colors, thus giving you the choice of colors more suited to your needs and affinities auric colors. Thirdly, the use of radionics, for both formsthat also tracked indoors. 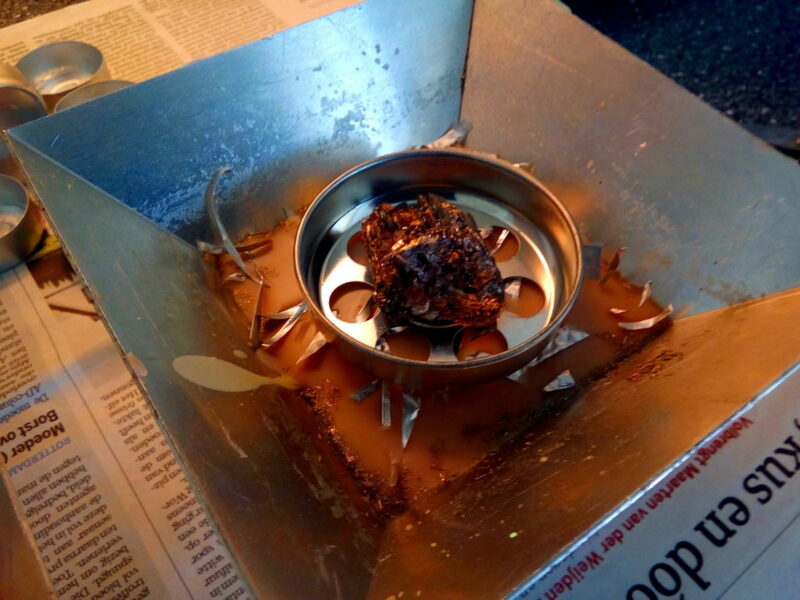 And of course with the use of intention Crowned orgoniti of creation itself. Even infuse your auricenergy footprint is important, but obviously not as easy as writing it. The chanting of the mantra OM and during cooling to infuse my orgoniti also a vibrational imprint.